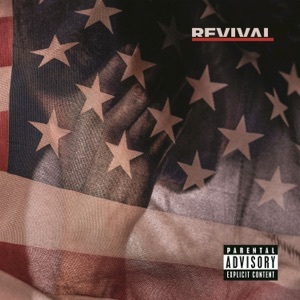 This song is from the album Revival(2017), released on 15 December 2017. I said "I'm here to do sink repairs." In the trunk of my car?